Poll: Which upcoming phone has caught your eye? Things are gearing up in the Android world, with several brands lining up new devices which are due for release very, very soon. But which of those is the best? 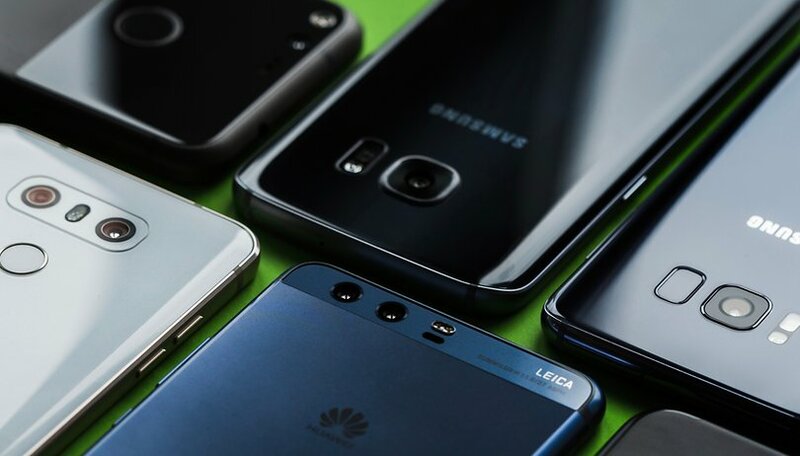 Are one of them going to be your next phone? Want to see more of our favorite phones this year? There are some exciting highlights to mention ahead of the next few weeks from many brands. Let's start with the Motorola Moto G6, which was released on Thursday, bringing three new devices to the mid-range, the G6 Play, Plus and the standard version. Next, we're likely to see the LG G7 ThinQ, which will arrive May 2nd, or the HTC's next flagship, the U12 which will be arriving at the end of the month or early May. The successor to the OnePlus 5T, the OnePlus 6 will also arrive in May, as well as the Honor 10, which has been presented in China, but will then be launched internationally. Of course, you'll remember the Nokia family that was presented at MWC, a set of devices that will have Android One, including the Nokia 1, Nokia 6 (2018) and the Nokia 7 Plus, followed by the Nokia 8 Sirocco. The classic banana phone unfortunately has no US release. Which smartphone are you most excited about? In my experience of Chinese products including their phones is that they have all the bells and whistles on them but they are poor quality and never last.Only recently bought a Zomei neutral density filter for my camera looked good felt quality but was absolutely crap and with blurred images totally rubbish. The smartphone I am most exited for whatever Huawei is working on, weather it is the Huawei Mate 11 Pro, or something else. Any flagship smartphone on the list with a headphone jack is a winner in my book. I'm fine with what Honor / Huawei have released so far ..... I'd like to see ZTE release a new Axon / Blade (the latest sanctions from the US isn't going to support this - but then again ZTE was warned). None really. I'm still using a Mate9, and probably will for about another year. Is Xperia not on your list? Do you consider it inconsequential?